I first started heavily listening to podcasts when I joined the gym (that didn’t last) for about half a year. In my last year in Delhi (I moved in September 2017), I travelled at least an hour or two on average per day, and that was also a great time to consume audio content. Ever since I moved to the Netherlands, I’ve been biking for between 30 and 45 minutes every day, and now that’s become my go-to time for listening to podcasts, apart from any other travel time. I’ve divided this list in three categories — definitely, probably, and generally. I’ve heard each episode of these podcasts at least one (probably more times), and I definitely listen to them the day they are released. These are the podcasts I follow most religiously and am the most excited about. 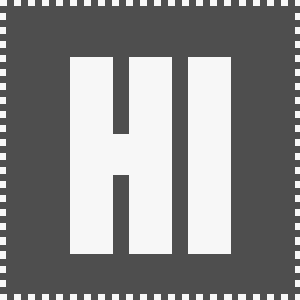 Hello Internet is a podcast hosted by internet educators CGP Grey and vice host Brady Haran. After following both of their works for years, I started listening to HI about a year after it was initially released, and that’s how I got into podcasts. It’s still my all-time favorite podcast. Myke Hurley from podcast network RelayFM talks to GDP Grey about productivity, tools, and working lives as independent content creators. 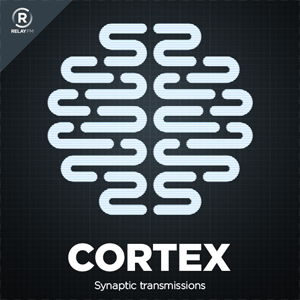 Cortex is like HI but focussed on how Grey gets things done. I especially like Grey’s advocacy towards being the most productive in the time you work instead of just working all the time. It’s also a great podcasts to learn about tools for productivity such as time-tracking, lists, and everything in between. 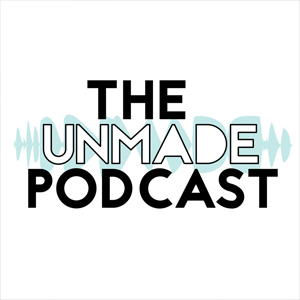 The Unmade Podcast is Brady Haran’s foray into the podcasts that never were, along with co-host Tim. In every episode, Brady and Tim discuss imaginative, hilarious ideas for new podcasts. It’s a great podcast to be on the lighter side of things for once. 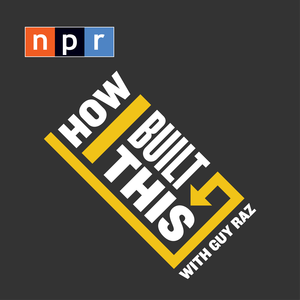 Hosted by Guy Raz from NPR, HIBT is the epitome of startup podcasts. Every episode is an interview with a visionary entrepreneur and builder, talking about their journeys and the ups and the downs that come with it. Instagram, Lyft, Airbnb, AOL, WeWork, BuzzFeed, Starbucks — the innovators behind all of these game-changing ideas share their stories. 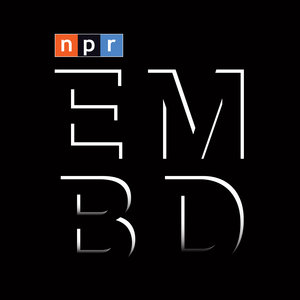 Until early 2018, Up First from NPR was my go-to morning podcast. 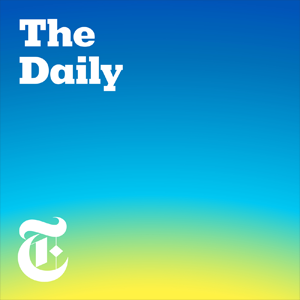 Now, The Daily from the New York Times is how I like to start my day. Michael Barbaro and other hosts deliver clear, unfiltered news for 20 minutes, every day from Monday to Friday. Kelly McEvers takes one story from the news — everything from suicide epidemics to Doctors without Borders to Donald Trump — and digs deep. Embedded is the best way to hear all sides of a story and really go deep into people’s lives, things you wouldn’t learn reading a small article. I usually follow these podcasts, and I’ve probably heard every episode. 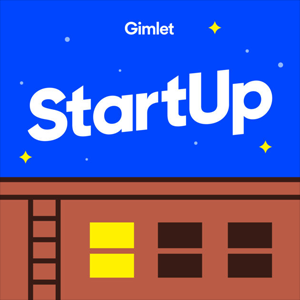 Co-founder of podcast network Gimlet Media, Alex Blumberg, talks about his journey and ventures into topics like startup funding, scaling, and diversity in the workplace. 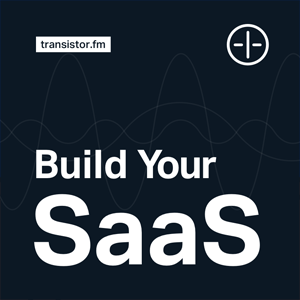 Jon Buda and Justin Jackson, founders of podcast hosting platform Transistor.fm, talk about what it’s like to build a SaaS startup in 2018. I find the show very interesting and especially relatable. 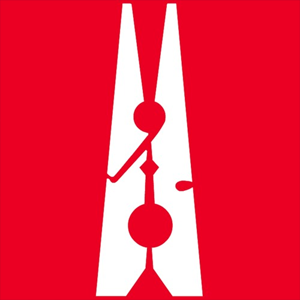 Newslaundry is a subscription-based news service from New Delhi, India, with the motto “when the public pays, the public is served”. They also feature a weekly podcast called Hafta, which is perhaps my most efficient way to stay in touch with what’s going on back at home. 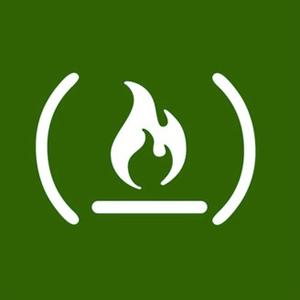 The freeCodeCamp Podcast generally features audio versions of popular articles on the freeCodeCamp medium publication. It’s a bit basic but it sometimes features very interesting stories. 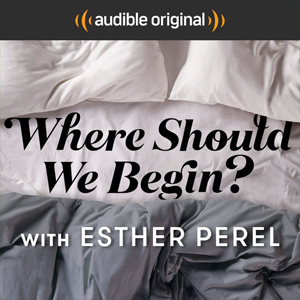 Hosted by psychotherapist Esther Perel for NPR, each episode of How Should We Begin? takes us through a private couples’ counselling session. I listen to these podcasts when I have no other podcasts or audiobooks queued. 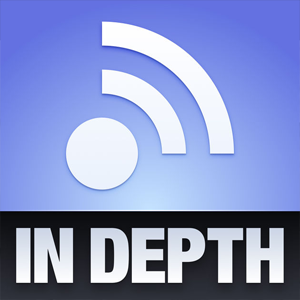 In Depth is my favorite “designers talking design” podcast. Eli Schiff and Mike Rundle take you through their reviews of modern designing tools like Sketch and XD, along with commentaries on updates like Dropbox’s redesign. 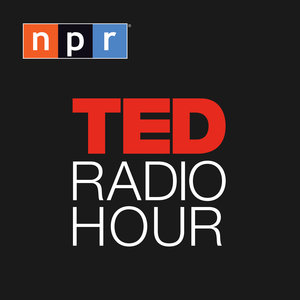 TED Radio Hour features speakers who delivered popular TED talks and goes more in-depth with interviews and more. 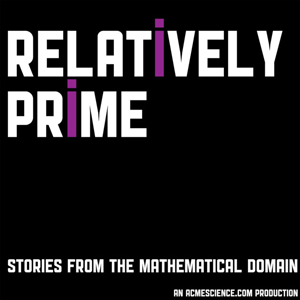 Relatively Prime features discussions about interesting topics from the world of mathematics. Everything from statistics theory to modern advancements in classification. 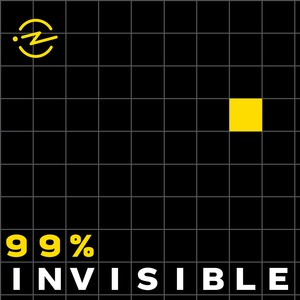 99% Invisible is a critically acclaimed design podcast in which Roman Mars talks to guests about architecture, visual design, and recent activity from the design domain.